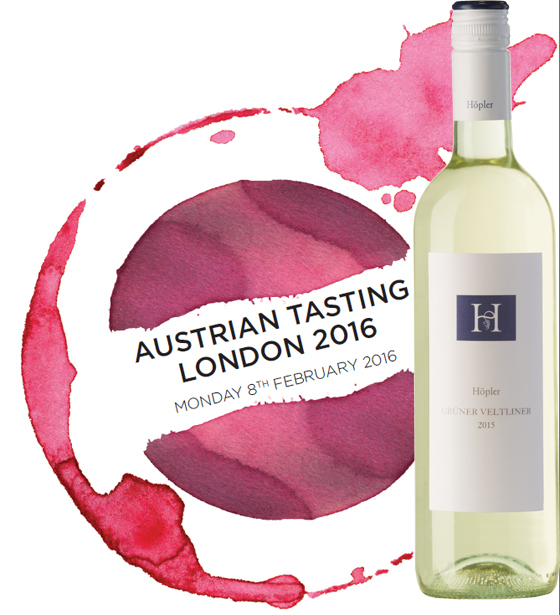 Austrian wine tastings will be held in London on 8th and in Dublin on 10th February 2016. 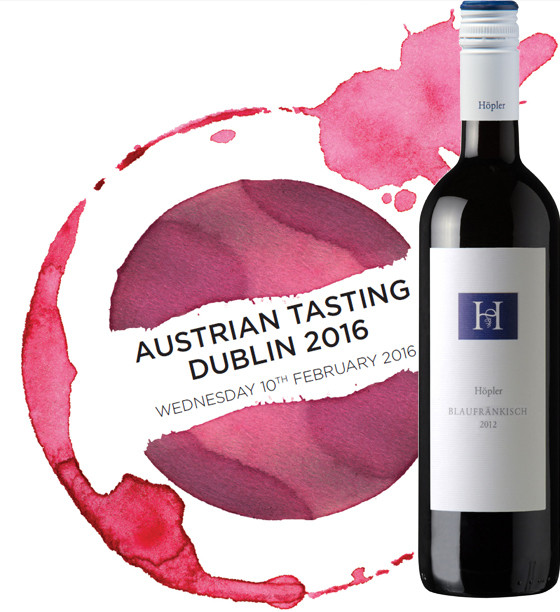 Please come along and taste our fine Hoepler wines. We would appreciate welcoming you.